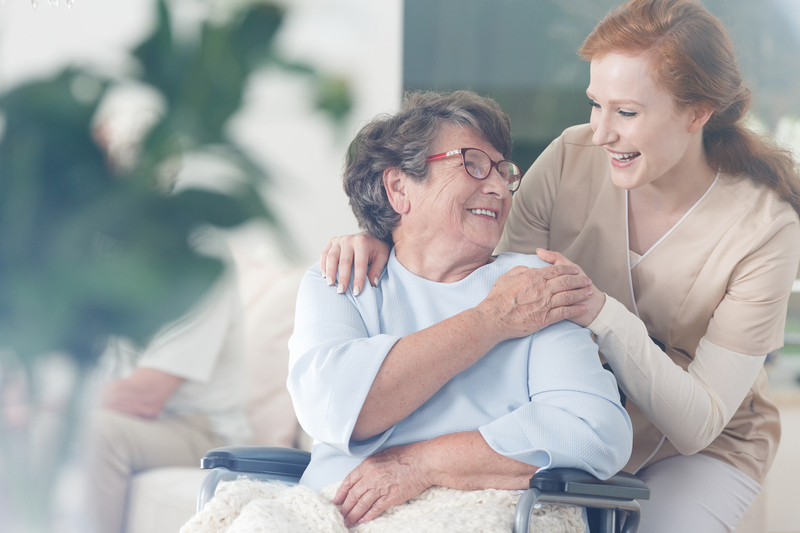 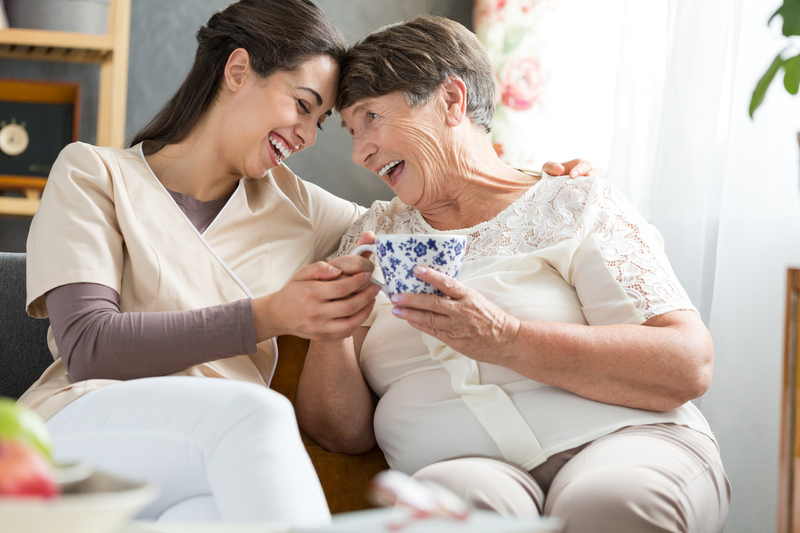 Five Star Quality Care, Inc., a national healthcare and senior living provider with headquarters in Massachusetts, offers the highest quality care and service for senior residents. 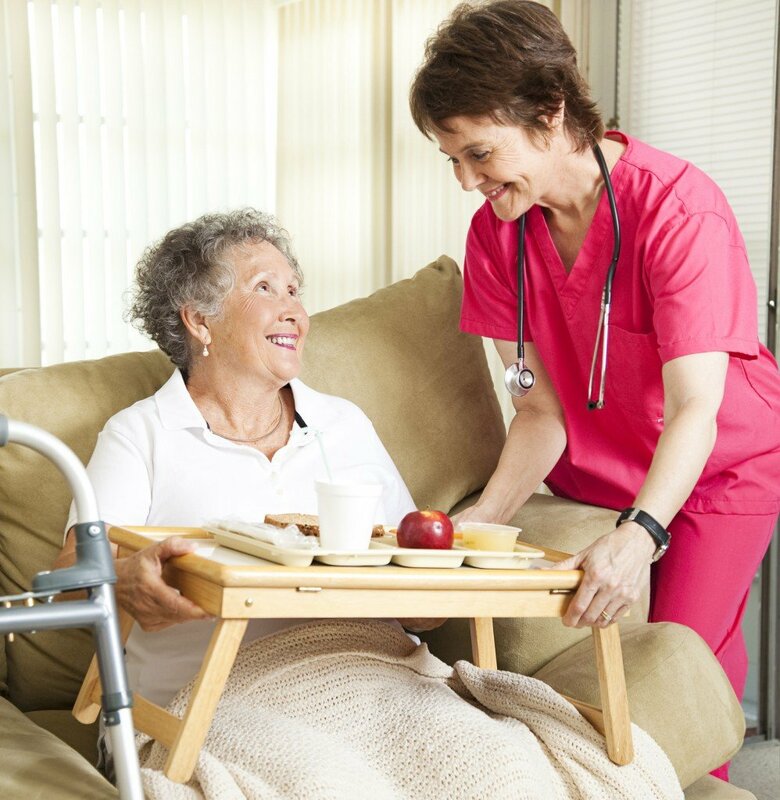 Five Star has two major operating divisions: Five Star Senior Living and Five Star Rehabilitation Services. 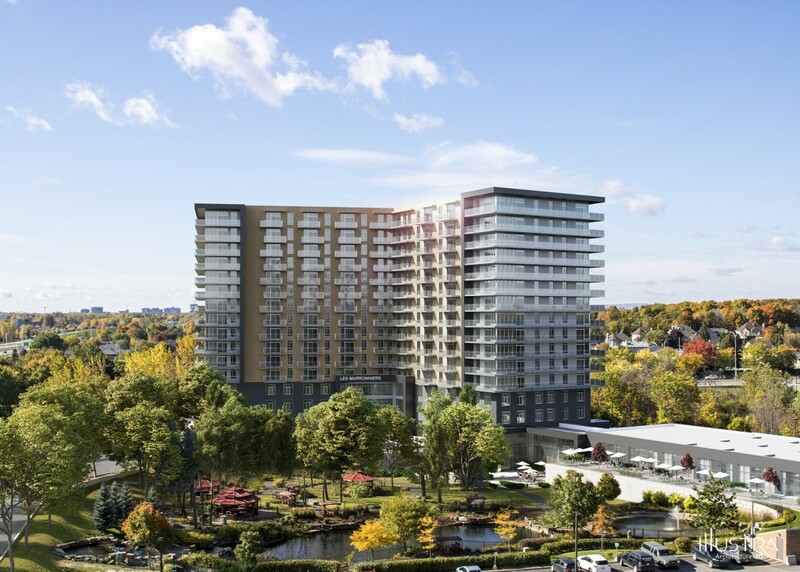 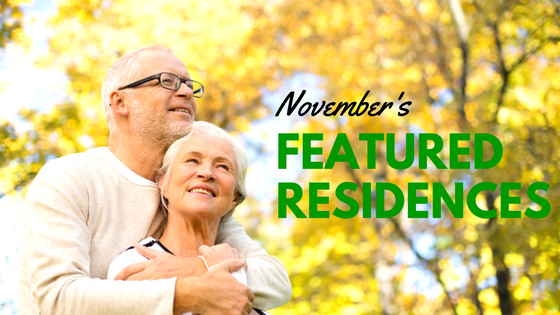 The Five Star Senior Living division includes more than 260 Independent Living and Assisted Living facilities, Skilled Health Care facilities, and Continuing Care Retirement Communities. Five Star also offers outpatient health rehabilitation clinics at many of its facilities.